Did you know that the National Society of Black Engineers (NSBE) is one of the largest student-run organizations in the country with over 30,000 members? NSBE is geared towards black students in STEM fields and supports them through their mission "to increase the number of culturally responsible black engineers who excel academically, succeed professionally and positively impact the community." The NSBE chapter at Tufts provides a great opportunity to network with fellow students, as well as industry professionals. Next month, members of NSBE will be heading out to the annual national conference, held this year in Pittsburgh, PA. If you would like more information about NSBE, or want to get involved, check out their Facebook page or email nsbe.tufts@gmail.com. Engineers from iRobot (maker of Roomba) will discuss the honest truth of their (somewhat bumpy) path to an engineering career. If you are unsure of what lies ahead, wondering if you’ve chosen the right major, or feeling like you’re the only one thinking about switching to another field—this workshop is for you! 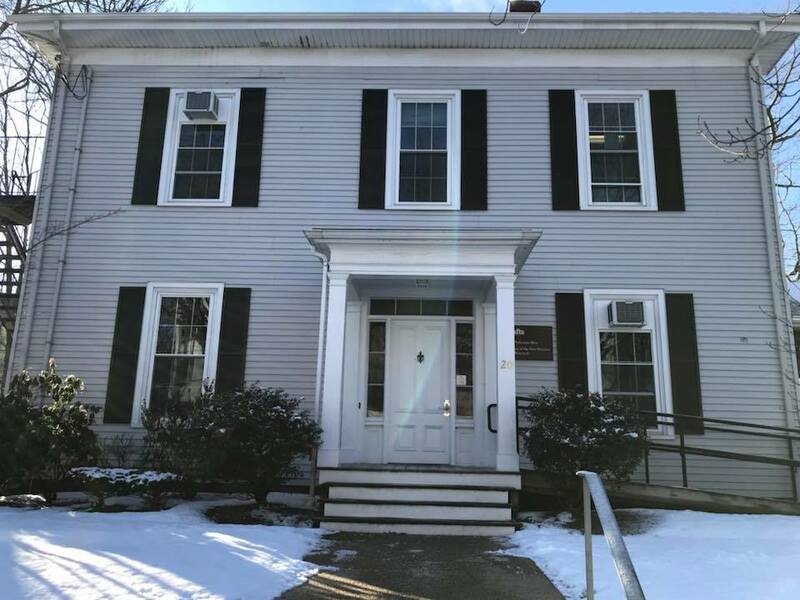 Amy Piantedosi from Tufts Financial Aid will speak on how to correctly fill out financial aid forms like the FAFSA and highlight the changes for this upcoming year. Learn how to use the power of negotiation beyond securing your first salary. Part of the Career Center Senior Launch professional development workshop series. The School of Engineering offers exceptional Tufts undergraduate students the option of pursuing a combined Bachelor of Science and Master of Science degree (B.S.-M.S.) as a thesis or non-thesis program. 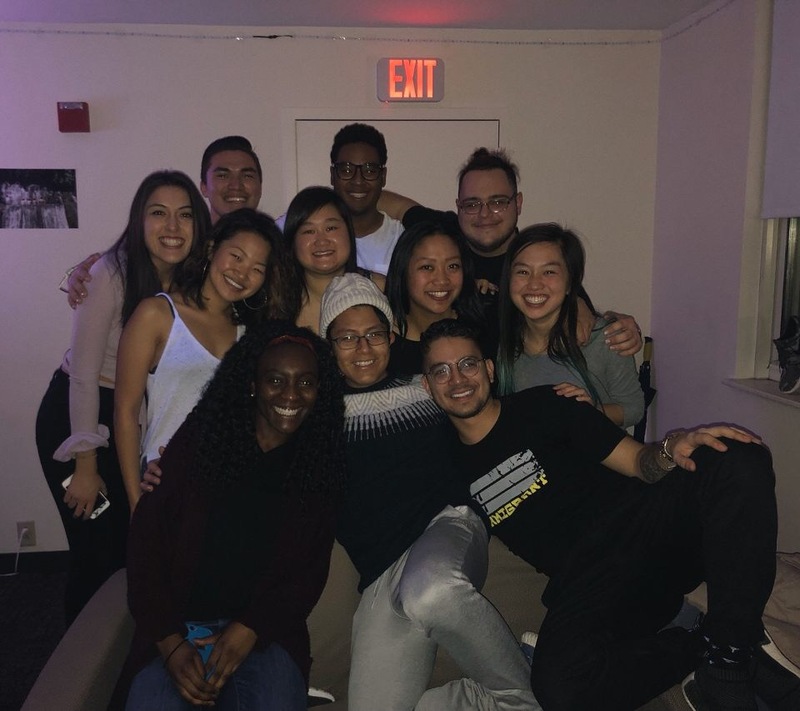 Tufts undergraduate students with a cumulative GPA of 3.20 for the B.S.- M.S. program are strongly encouraged to apply. For more information, click here. Interested in working with Tufts Technology Services? The student intern will work with the Enterprise Architecture (EA) group in TTS to capture information technology system information. The time commitment will be 15-20 hours a week, for 15 weeks. Work study students are eligible to apply. If you are interested in applying or looking for more information, please contact Yasmin Solomon at Yasmin.Solomon@tufts.edu. 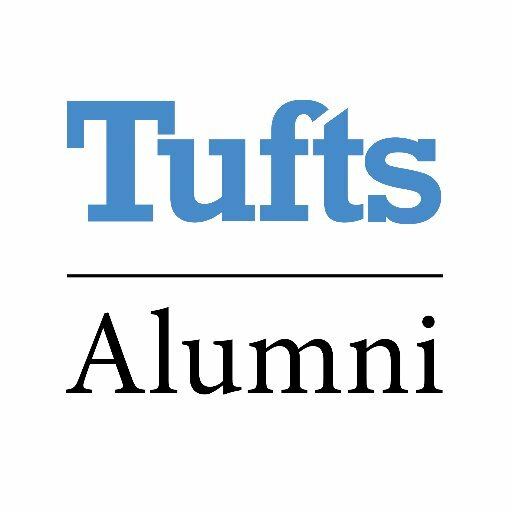 The 2018-2019 Environmental Research Fellowship program, through the Tufts Institute of the Environment (TIE), is for Tufts graduate students who are committed to the diversity of disciplines, fields, and research methods and who want to conduct independent, interdisciplinary environmental research projects. Topics may cover areas such as conservation, public policy, biology, the food water and energy nexus, and public and environmental health, among others. For more information, click here. Tufts University’s Sackler School of Graduate Biomedical Sciences' BDBS program offers a ten-week mentored research experience for students interested in pursuing future PhD or MD/PhD studies. 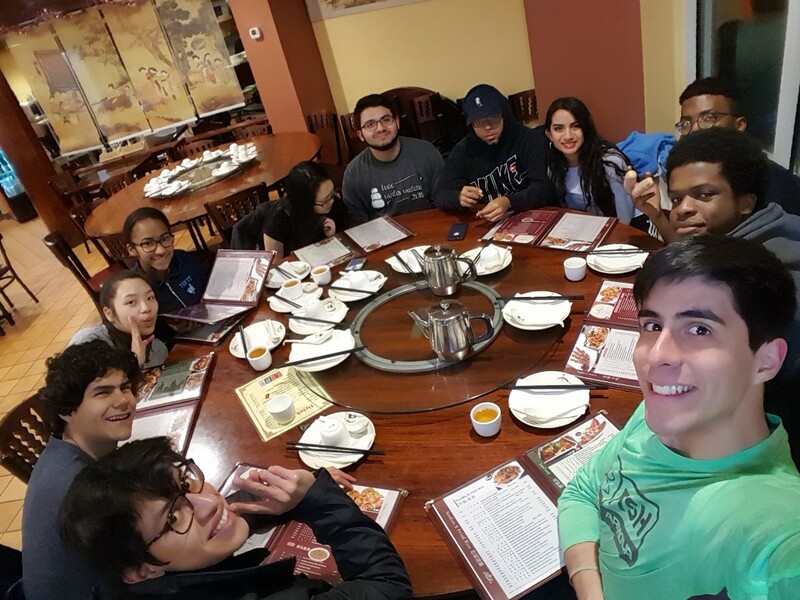 Trainees receive a working stipend, travel expenses, and on-campus housing. Click here for more information. Adventures in Veterinary Medicine (AVM) is a career exploration program for aspiring veterinarians, run by the Cummings School of Veterinary Medicine. AVM is an exciting and intensive program where participants can explore the wide variety of careers available within veterinary medicine and discover first-hand what it is like to attend veterinary school. For more information and how to apply, click here. The National Science Foundation has funded a ten-week summer program opportunity for undergraduate students in EE/CompE/CS majors or related areas to work on cutting-edge research in computer systems security and trustable computing systems at the University of Connecticut. For more information and to apply, click here. The Living Laboratory is a unique, educational onsite research program that brings together scientists, museum educators, and visitors. Participation in these activities comes with the added bonus of actually helping researchers advance science. For more information, click here. 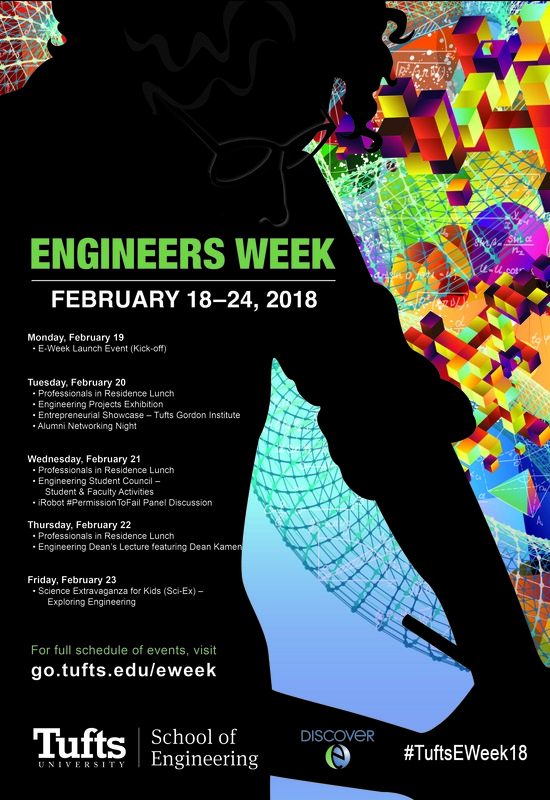 Tufts Engineers Week is February 18 - 24! Events will be happening throughout the week all over campus, including within the Science and Engineering Complex (SEC). Check out all of the scheduled workshops and presentations here.